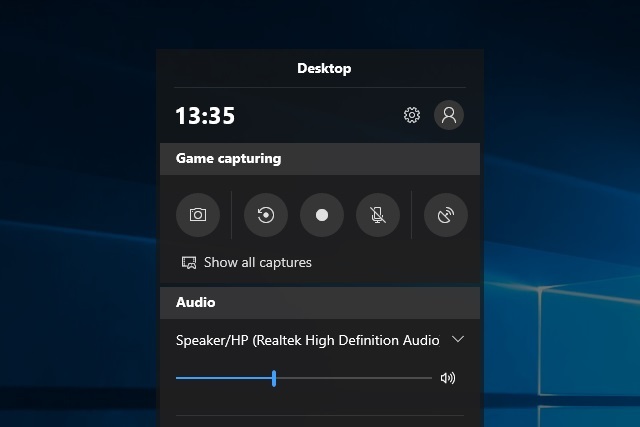 go to your Start Menu and search for "Game bar"
You should now see a bar titled "Game capturing" like the one above. When you are finished click again to stop and the videos will be saved in Videos>Captures sub-folder as MP4s. While there are other screen recorders out there we recommend, here's one more that you already have and maybe didn't know about.